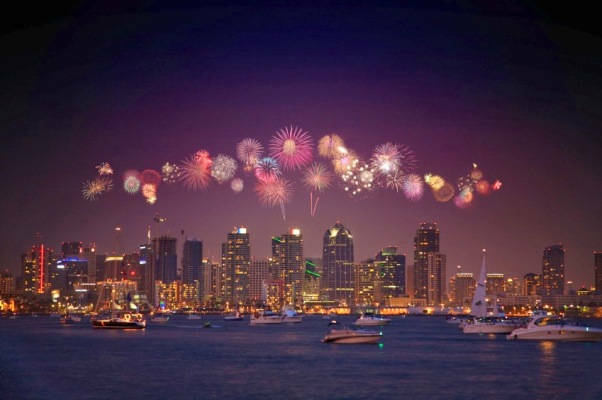 New Year is one of the most awaited period in California and other parts of the world. If you are looking for some New Year’s Eve Destinations in California, you have reached the right place. 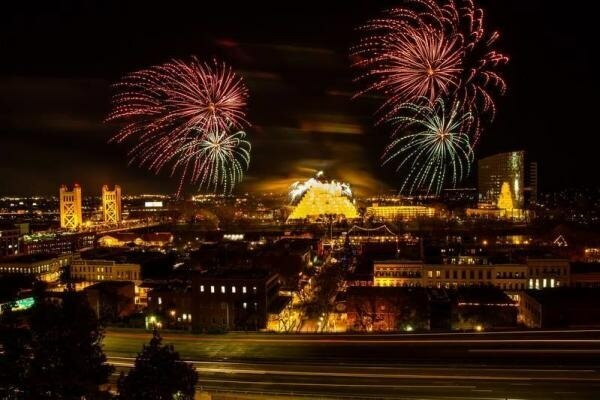 We have listed some places that are known for New Year festivities. So, let’s see amazing new year’s eve party destinations in California for best parties in 2018-2019. Are you planning this year’s New Year in Los Angeles, it is a wise decision. The place is ideal for crazy and wild New Year parties. From nightclubs to streets, every corner speaks loud about New Year affairs. The night life is mind blowing here and the crowd is gorgeous. So get your best outfit for the New Year no matter where you go. 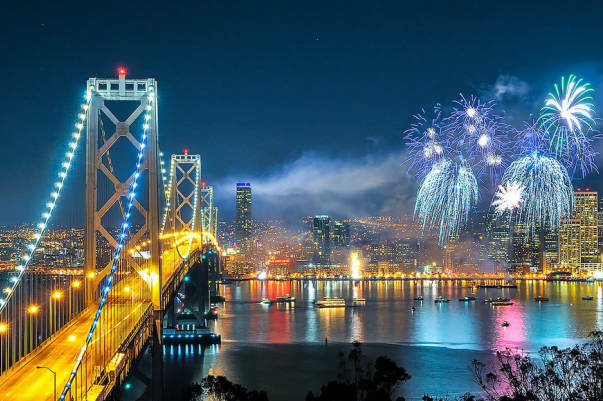 If you are eager to watch the fireworks, San Francisco is amongst the best New Year’s destinations with kids in California. Oodles of fun activities are planned at various centers and hotels for the kids and families. Have you ever experienced the luxury Yacht parties of San Diego? It is the place for wild New Year Eve get-togethers for adults. The food stations, champagnes, and bubbly cocktails will make your evening! 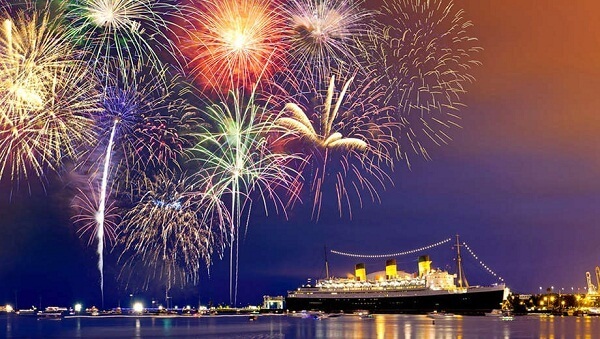 Get your children to one of the best New Year’s Eve Destinations in California. Amazing events are hosted at Crocker Art Museum for little ones. Go for a VIP package at Stoney’s Rockin’ Rodeo for a crazy party time. 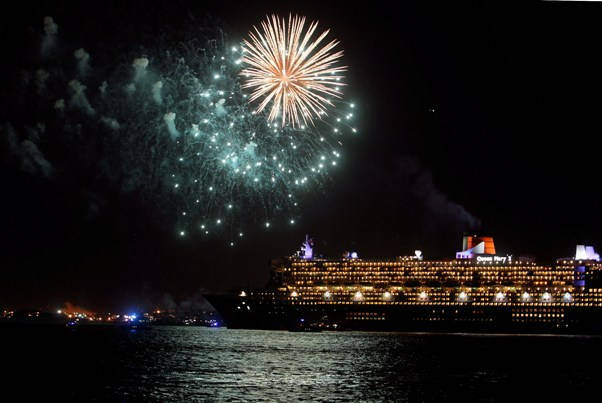 Ring in the New Year at Long Beach to celebrate a magical New Year experience. Lots of entertainment activities take place and live musical concerts simply blow your mind. Live Bands perform at Aquarium of the Pacific. Don’t miss the Cruise party fever with Harbor Breeze. 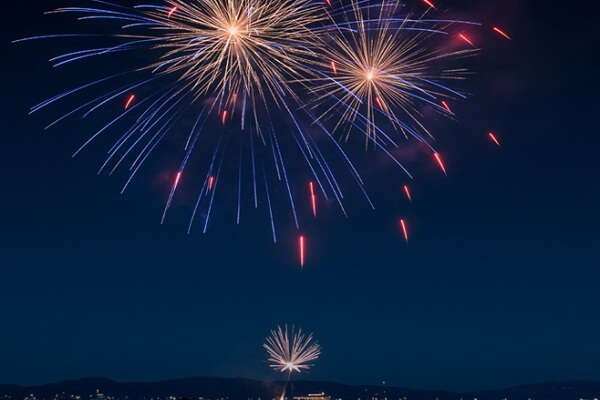 Great fireworks show take place as soon as the clock strikes 12 near Lake Tahoe. It is one of the beautiful places to go for New Years Eve in California. The party at Mt. Rose speaks a lot, enjoy a great family dinner at Squaw Valley High Camp, or simply attend the Prom night at Squaw Valley. The DJ won’t stop spinning the music until you are tired. Apart from the above places to go for New Years Eve in California, there are many places to explore and experience during New Year holidays. Get ample of time in your travel kit to make the most of memories in California. For hotel reservations in California at the cheapest rates available, pay visit this link. Article first published on November 25, 2018.